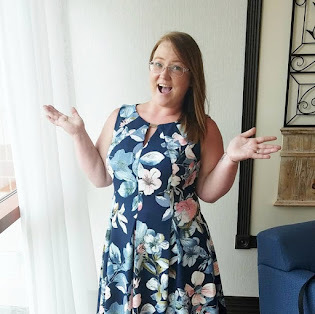 In the past few years, skincare has become more and more important and essential to mean for a few reasons: 1) I'm not getting any younger, and 2) I don't have unlimited funds for cosmetic surgery. I tend to steer towards skincare products that will help with anti-aging, wrinkles, and dryness. 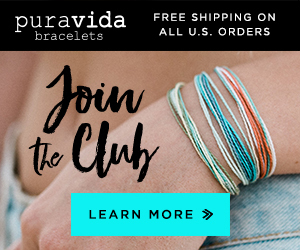 One product line that helps with all three problems is Exuviance. 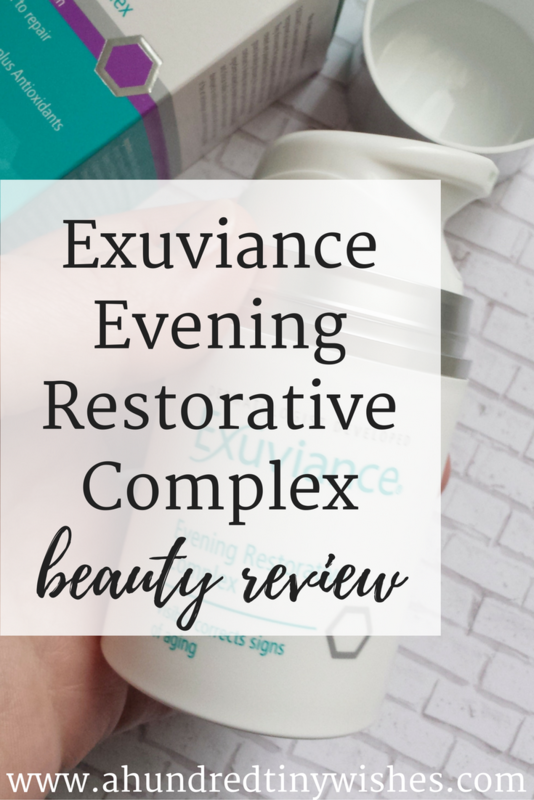 I have used a few products from Exuviance and have never been disappointed, so today I want to introduce you to their Evening Restorative Complex. The Evening Restorative Complex is the third product that I have had had a chance to try out and let me tell you, I have fallen in love once again. 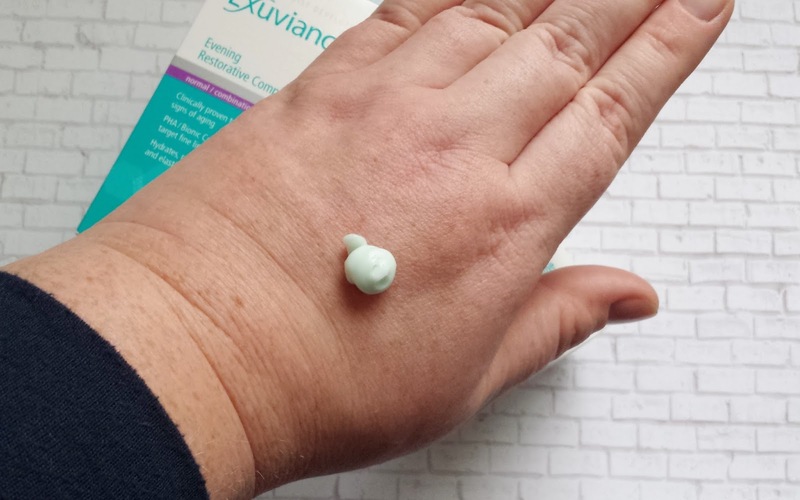 For those of you who aren't familiar with the brand, Exuviance was created by doctors that are widely recognized as leaders in the field of cosmetic dermatology. They discovered the antiaging benefits of Glycolic Acid and created and patented the first Glycolic Peel. Since their ground-breaking discovery, the creators of Exuviance have continued to develop many new patented antiaging ingredients backed by evidence from numerous scientific and clinical studies. The formulas are expertly developed to visibly transform skin by combining their patented innovations with the best, state of the art technologies available in dermatology today. Exuviance is also a cruelty-free skincare line, meaning that their products are not tested on animals. The price may seem a little steep, but trust me when I tell you that it's worth it. 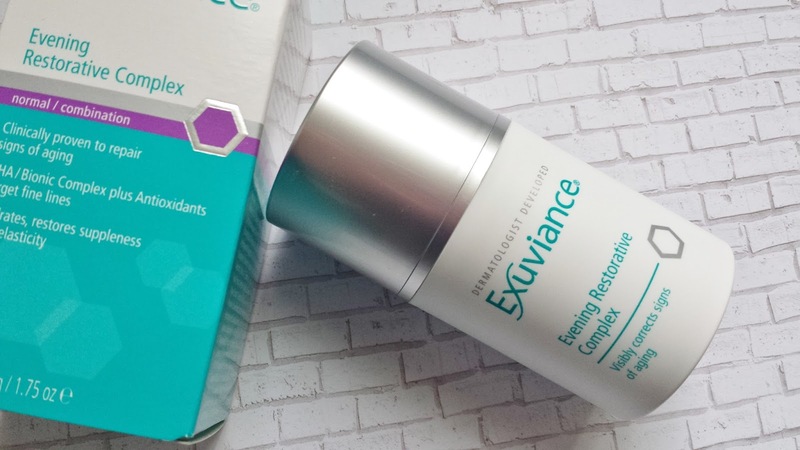 The Exuviance Evening Restorative Complex feels so great on my skin, and I am currently using it every night. 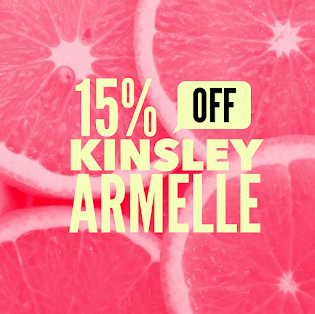 It smells similar to the the Purifying Cleansing Gel- a cross between green apple and watermelon, and goes on so smooth. 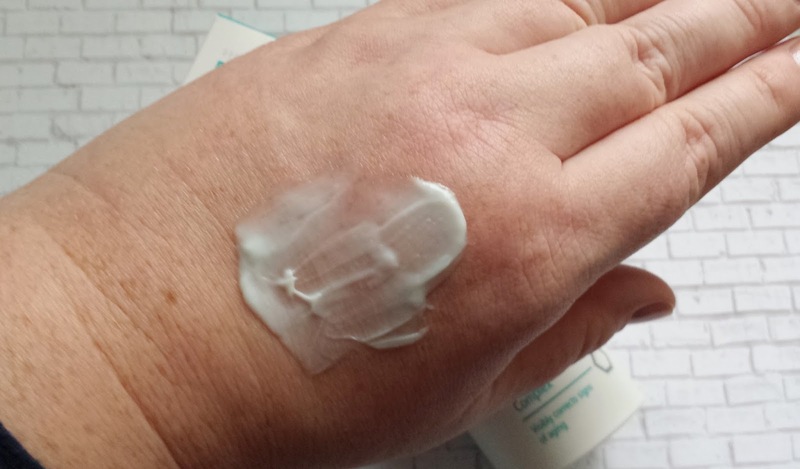 It also feels like a cross between a gel and a cream. I really like that the bottle has a pump head, which minimizes product spillage and using too much. One pump is enough to cover my face, and it's not greasy. I have also not had any type of reaction to the formula, which is awesome in my book. After using it for a week, I can tell a difference in the feel of my skin. My face feels plumper in the morning, my undereye fine lines seem hydrated, and overall my face looks better. I can definitely tell when I don't use it the night before. I definitely recommend the Evening Restorative Complex to anyone in the market for an anti-aging product. Disclosure: This is a Sponsored Post. 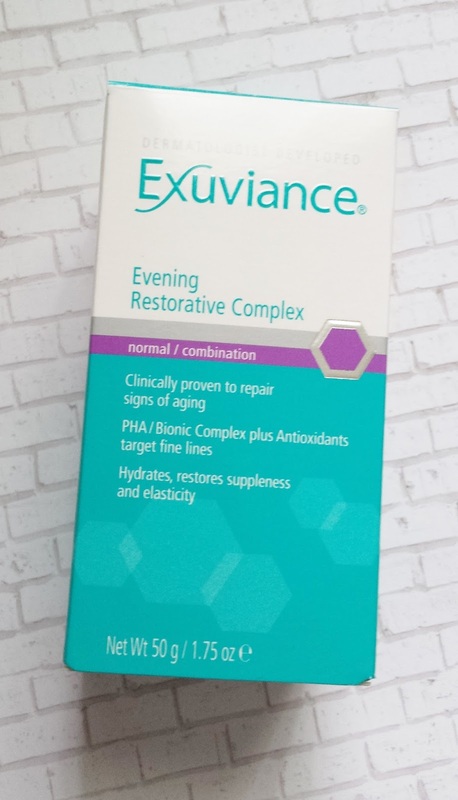 I was given the Exuviance Evening Restorative Complex shown in the photos above via Brandbacker in exchange for an honest review. 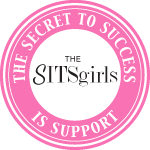 The opinions I have expressed in this post are 100% my own.